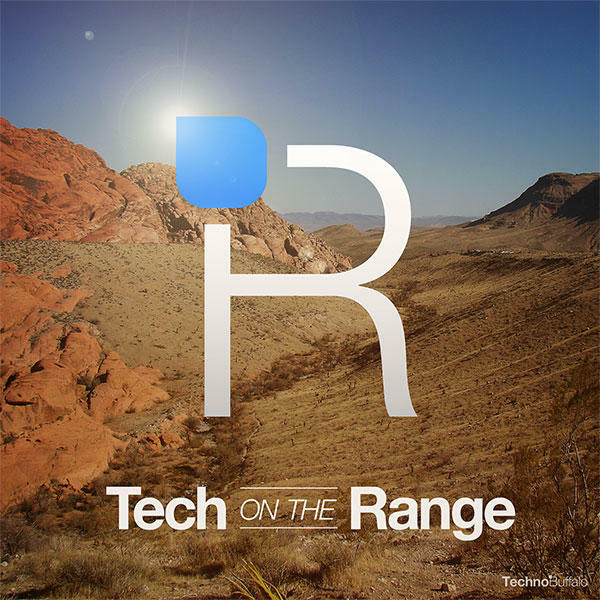 Tech on the Range Episode #21: "The Anatomy of a Botched Game Launch"
Welcome to the 21st official episode of Tech on the Range.Your hosts for this week's show are Sean Aune and Joey Davidson. This week's topic is "The Anatomy of a Botched Game Launch"
As we stare down the barrel of a horribly flubbed game launch with the brand new SimCity, we decided it was time to air our grievances with the way EA handled this one. How does one botch a game launch? We've got a few ways…and they all center on SimCity.